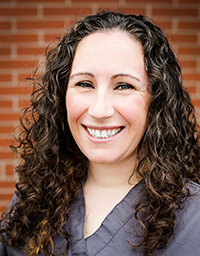 With more than a decade of experience serving our Happy Valley patients, Suzy is dedicated to helping patients feel comfortable throughout treatment. She is dedicated to supporting her coworkers, and loves coming to the office each day. After work, Suzy enjoys spending time with family and friends. Chrissy joined our team in March of 2010, and she enjoys working in an office filled with coworkers who feel like family. Outside the office, Chrissy has three kids and loves spending time with them. She’s a Trail Blazers fan, and enjoys doing anything outdoors. Brandy joined our team in 2005, and works hard to help patients get the care they need while feeling comfortable and relaxed. For Brandy, the best part of her job is having patients excited to see her at their appointment. She enjoys working out, gardening, and being outdoors. She and her husband also love backpacking, and cheering for the Trail Blazers. Sara recently moved to the area from Boise, Idaho. 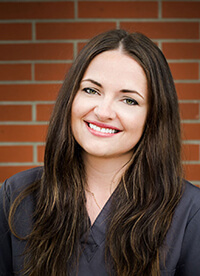 Having worked in the dental field for over 8 years Sara is always ready to make you smile! In her free time away from the office Sara enjoys backpacking around this beautiful state with her husband and cat Stanley! 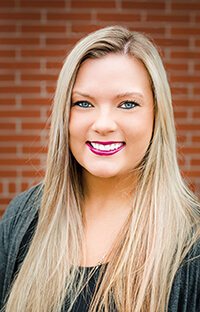 Chelsea joined our team three years ago, and is dedicated to developing long-lasting relationships with patients and coworkers. 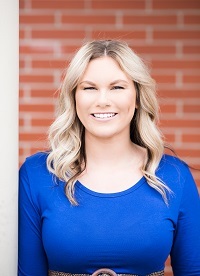 She and her fiancé recently purchased their first home, and Chelsea has enjoyed exploring her new hometown, Damascus, OR. She spends spare time travelling and working out. 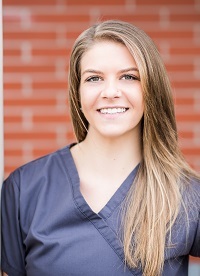 Laura joined our team in 2017, she strives on developing long-lasting relationships with patients and coworkers. Although Laura has only been with the office a short time the Mt Scott family dental team has made her feel right at home. In her free time she loves spending time with her family and friends. Laura and her boyfriend love taking their two dogs on hikes during the summer time, and up to Mt Hood to play in the snow during the winter. She was born and raised in Oregon and loves everything about the outdoors and this beautiful state. Robyn joined our team in 2016, and she enjoys working in an office filled with coworkers who feel like family. Robyn is a student at Portland State University studying Psychology. 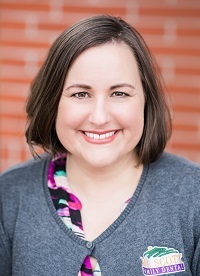 In her spare time, she enjoys spending time with her boys, she loves to go camping, riding her bike and hiking all over the Pacific Northwest. 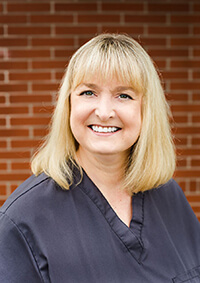 Debbie joined our team in 2003, and enjoys helping patients achieve and maintain their optimal levels of oral health. She loves spending time with friends and family, playing cards and games, going to the movies, and watching sports including football, auto racing, crocheting, and reading. She leads a weekly bible study at her church, and loves spoiling her fur baby, Jack, a black cat. 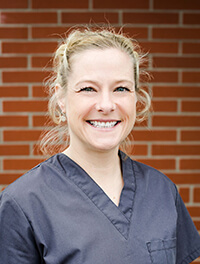 With nearly two decades of dental experience, Bobi joined our team as a dental hygienist in 2010. 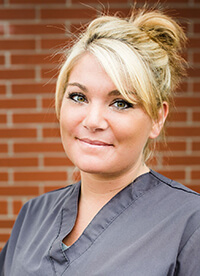 She loves helping patients look and feel their very best. In her spare time, Bobi enjoys developing her photography skills. A trusted member of the Mt. 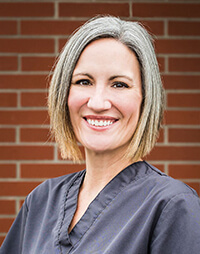 Scott Family Dental team since 2008, Trisha loves working with patients to achieve their smile goals. Her home life revolves around her three amazing children attending sporting events and other activities. When she has a chance, Trisha, a native Portlander, enjoys camping and visiting the beach.